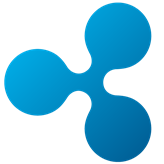 Xpring is a new initiative at Ripple focused on accelerating adoption of the digital asset XRP and the XRP Ledger in blockchain projects across industries and technologies. Xpring aims to build a robust ecosystem of third-party developers, projects and companies that build, grow and monetize their applications on XRP, Interledger Protocol and other blockchain technologies. We invest in, and partner with companies and projects run by proven entrepreneurs and are building open-sourced, decentralized technologies to solve customers’ problems in transformative ways. The Interledger Protocol (ILP) provides the foundation for the Internet of Value. ILP is an open protocol that enables sending money in any currency and any amount to be as easy, fast, and inexpensive as sending information across the internet today. Like routers on the Internet, Interledger connectors route packets of money across independent payment networks. The open architecture and minimal protocol enable interoperability for any value transfer system. Interledger is not tied to any one company, blockchain, or currency. We believe that interoperability is critical to achieving the Internet of Value and envision a widely available Interledger network allowing anyone to pay or get paid in the currency of their choice, nearly instantaneously and at minimal cost. We are looking for engineers who share in that vision. It’s a big vision and we have a lot of work to get there but we are committed to building out the team to achieve this. This role is based in San Francisco. 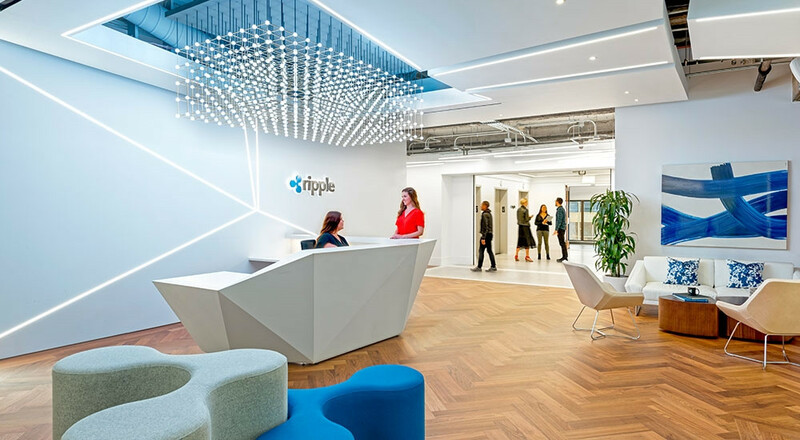 With offices in San Francisco, New York, London, Mumbai, Singapore, Dubai, and Sao Paolo, Ripple has more than 200 customers around the world.